Hi there! 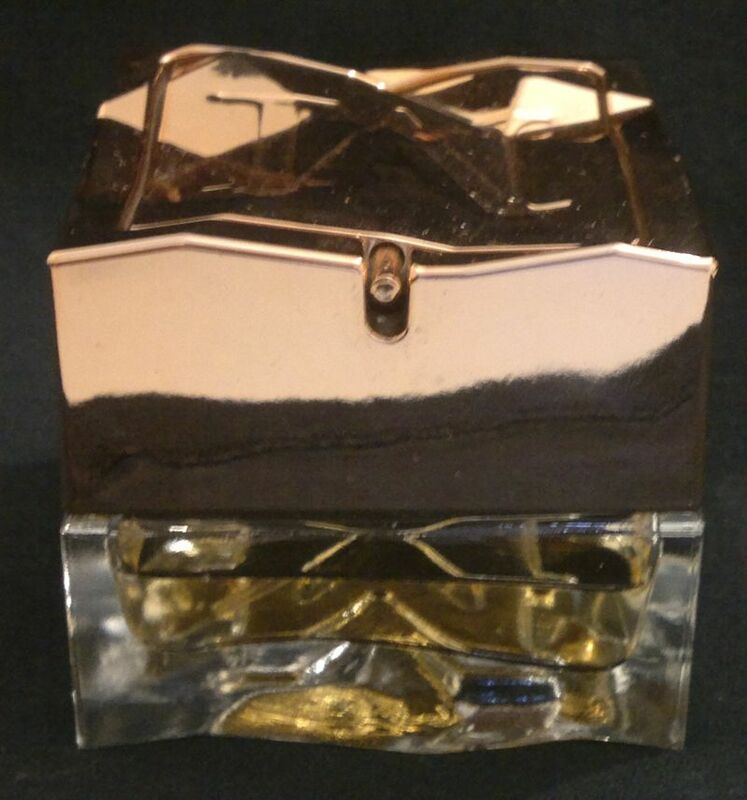 Today’s post is about another Oriflame fragrance. Its name is M by Marcel Marongiu. But I just call it Marcel. 🙂 This fragrance contains the following notes: wormwood, rose and incense (top notes), rose, date and iris (heart notes), and patchouli, amber and suede (base notes). If you think Marcel sounds like a powerful fragrance, you’re absolutely right! Marcel is headstrong and individual. It’s smokey and sweet, leathery and resinous, and it’s hot and cool at the same time. Marcel is powerful and empowering, it’s captivating and irritating. Marcel isn’t mainstream. And it’s not a fragrance you can buy without testing it first. I think Marcel is the perfect fragrance for an independent and confident woman who follows no one but herself. That’s because Marcel oozes power – it’s intense and I can see that some might even find it intimidating! Let me say that there are days when I can’t enjoy Marcel. However, I always admire it. And I love Marcel because of what it is! Hi there! I haven’t done a ‘real’ fragrance post in a while, so I thought it’s about time for one! 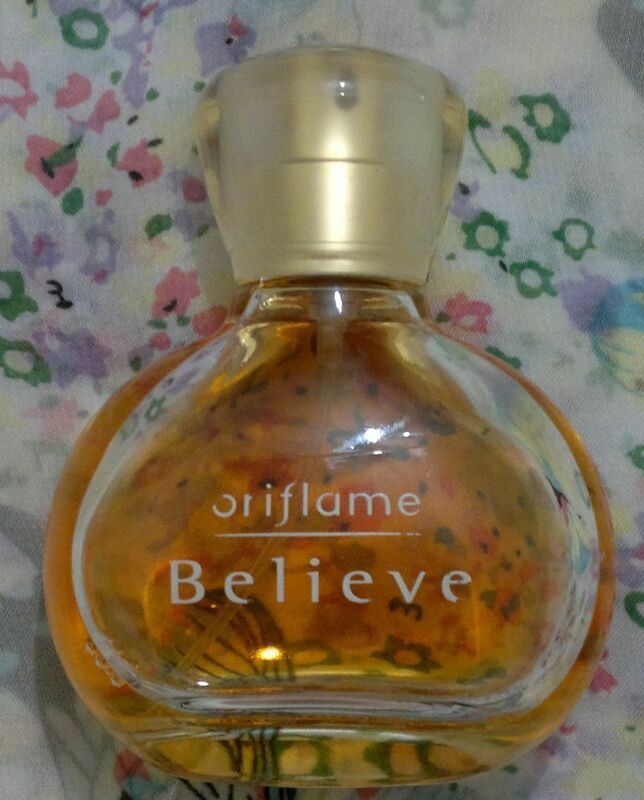 Today I’m telling you about one of the most beautiful fragrances I’ve ever had – Oriflame Believe. First of all, this fragrance has been discontinued a while ago. And I only have it because it was part of a small fragrance collection I blind-bought a while ago. I think it was about 10 or so Oriflame fragrances in total – but they were really cheap. OK, now back to the fragrance! Believe contains the following notes: jasmin and rose, peach, cedar and amber. And Believe is an overall floriental fragrance. It’s warm, sensual, intense and really beautiful. I’d describe it as a warm peach and rose mix with an amber background. You may think it smells like Trésor – but it doesn’t. Believe actually reminds me of the original Organza – before Givenchy ruined changed the formula. But Believe is actually better! It has so many layers and it lingers for hours. 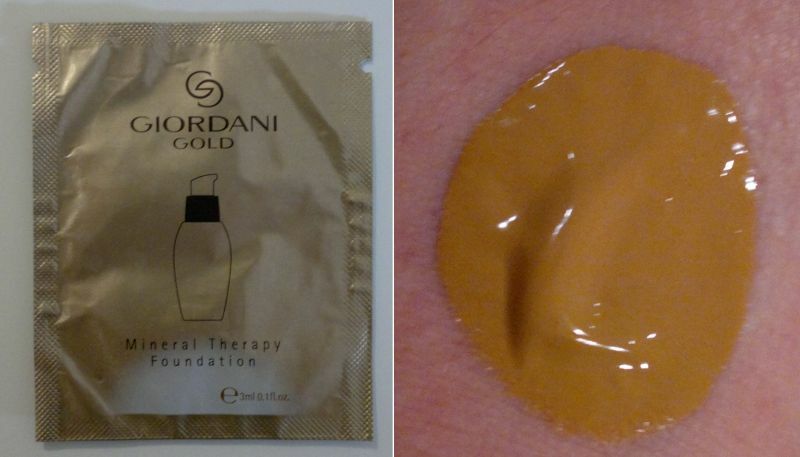 It’s a real gem and I think Oriflame made a huuuge mistake when they discontinued Believe.